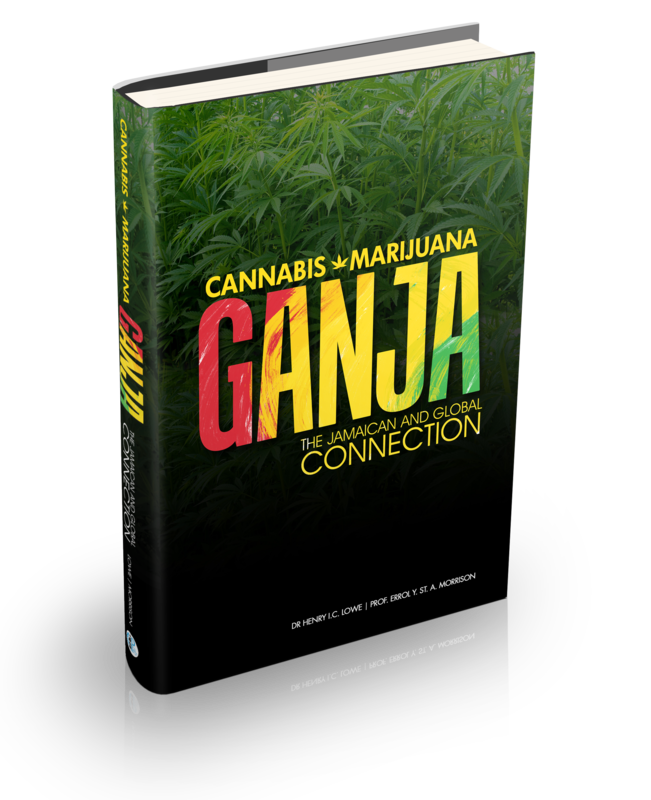 Cannabis, Marijuana, Ganja gives a broad perspective on this much highly debated plant, but hones in on the medicinal value. Read about a diverse and interesting history one does not think about when talking about ganja! Dr. Henry Lowe is a celebrated scientist whose research and innovation has been at the head of Jamaican medical achievements for decades. Born fourth of ten children, Dr. Lowe attended Calabar and Excelsior High Schools, University of the West Indies, (B.Sc. Hons. ), University of Sydney, (M.Sc. ), Manchester University, (Ph.D.), Bolton Institute of Technology England, (Dip. Technical Education), Harvard University and M.I.T, U.S.A., (Post Doctoral Studies). Dr. Lowe has discovered several bioactive molecules from Jamaican medicinal plants (particularly Jamaican Ball Moss) which are being developed for cancer therapy, diabetes and HIV/AIDS. Due to his ground-breaking research Dr. Lowe has been awarded numerous accolades such as Jamaica Observer Business Leader Award (2006) and the CCRP Living Legend Award (2012); and is the only Jamaican who is a member of the prestigious American Association for Cancer Research (AACR). Professor the Honourable Errol York St Aubyn Morrison is a renowned Jamaican scientist who has done extensive work in the field of diabetes. He is an endocrinologist and a biochemist with degrees from the then University College of the West Indies. He gained a medical degree from the Royal University of Malta, a Masters degree from University College London, and a doctorate and two professorships from the University of the West Indies. Professor Morrison received the Vice Chancellor’s Award of Excellence for outstanding achievements in research, and distinguished service to The University of the West Indies (1997), the Gold Musgrave Award for outstanding services in the medical sciences (1999) and the Queen’s Gold Medal to the Commonwealth through the Royal Society for the Promotion of Health (2006) just to name a few. Professor Morrison is married with 8 daughters and enjoys reading and public speaking.